American Airlines and United Airlines have launched their ‘Basic Economy’ fares, which align it with ultra-low-cost carriers such as Allegiant, Frontier and Spirit, that are rapidly expanding across the USA. 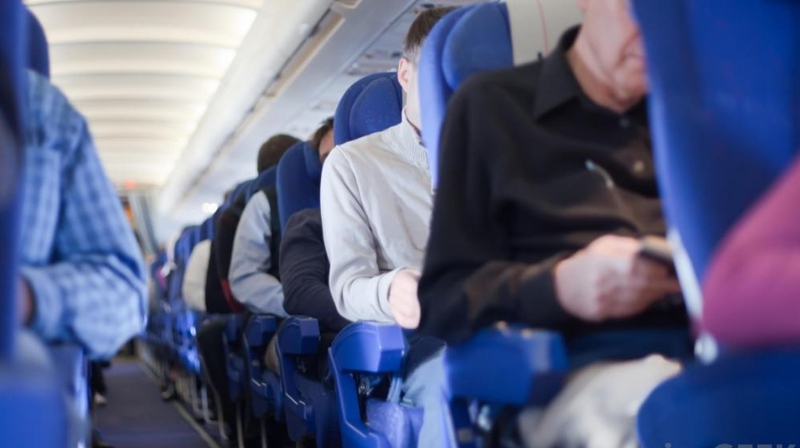 From now on both carriers will sell ‘Basic Economy’ fares, which will entitle travelers only for their seat on the aircraft, and charge extra for amenities such as overhead bin space, baggage check-in and seat selection. In a statement, American Airlines said that the new product will be available from March 1 in 10 markets only, which are Dallas/Ft. Worth, Philadelphia, Miami and Charlotte, with flights from those markets to several other destinations, including Tampa, New Orleans, Baltimore and Ft. Lauderdale. “These routes were chosen because they provide a variety of competitive situations. Also, this mix of hubs and other cities is a good fit for preparing our airport operation for Basic Economy,” American Airlines said in a statement. On the other hand, United has opted to take a more conservative approach, and will first offer the fare in just one market, Minneapolis, to and from domestic hubs before expanding to the rest of the U.S., Caribbean and short-haul Latin America. The Chicago-based carrier will implement the fares for travel by the end of March. “The launch of our Basic Economy product is transformational – offering customers seeking the most budget-conscious fares United’s comfortable and reliable travel experience across our unmatched network of destinations,” said Scott Kirby, president of United Airlines. The new basic economy fares is the latest of the trends among the US legacy carriers. Initially introduced by Delta Air Lines last year, is now being implemented by American and United. Their decision to establish basic economy on selected routes bring them closer to their ULCC competitors on prices, an effect they desire in the war to lure passengers.